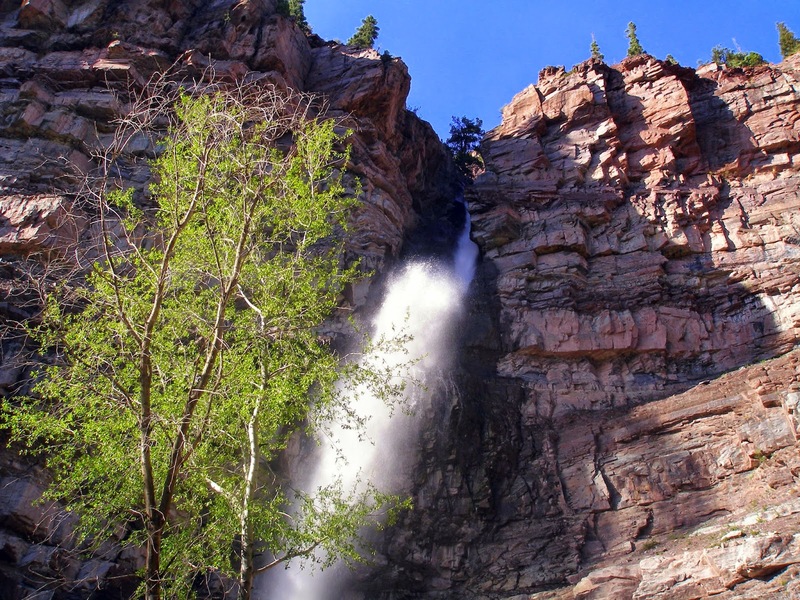 Directions: The park is located at the east end of 8th Ave in Ouray. 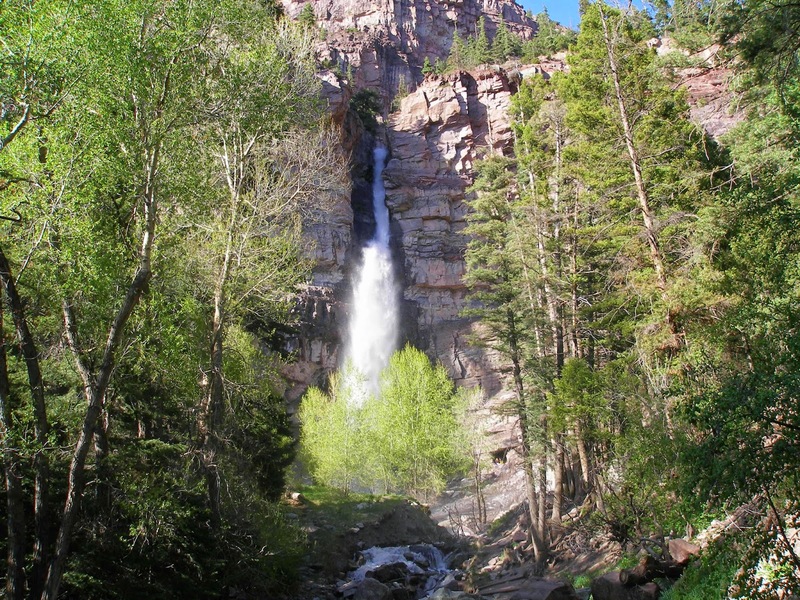 It’s a nice tiny blog about the Lower Cascade Trail and fall. 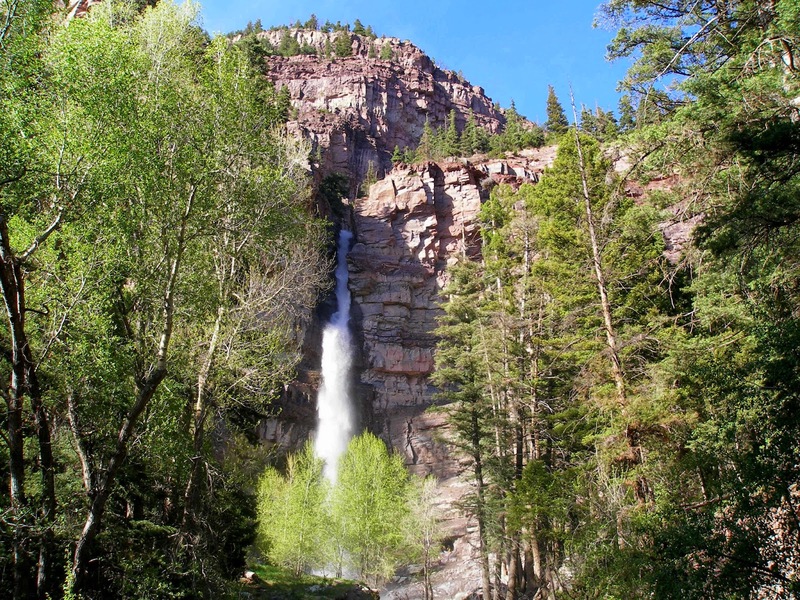 Be sure to put this on your short list of things to do in Ouray. 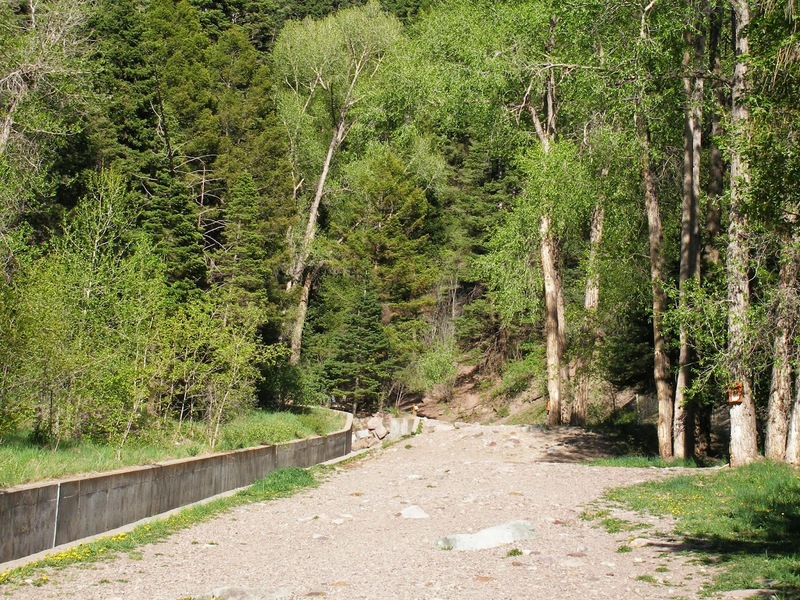 The trailhead is at the end of a steep street, and while the trail to the base of the falls is rather steep, it's also short, and easy to do for families with young kids. 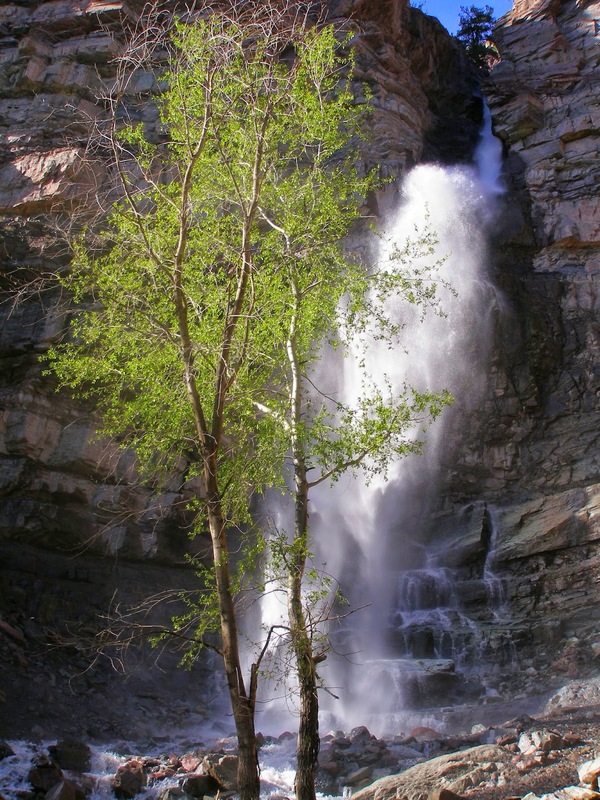 There is no charge for the hike, and kids can play at the base of the falls. I enjoyed this hike many time with my family before our boston new york washington dc tour. 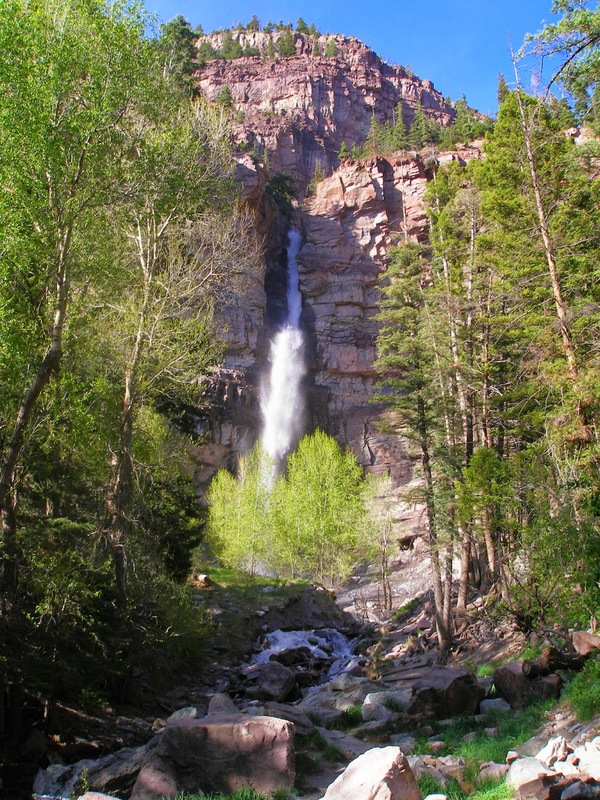 If you don't have time to do many things in Ouray, this should make your "short list", along with the hot springs.